This gallery is password-protected. Please check your print for the password, thanks! 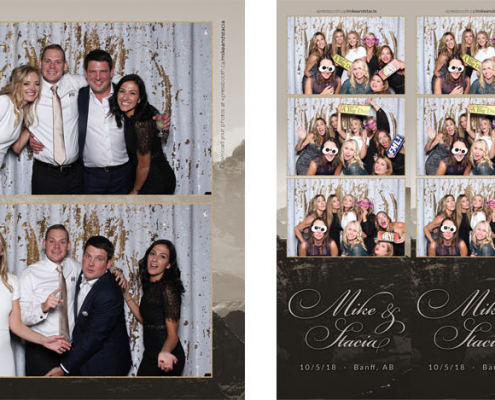 Xpressbooth is a photo booth rental company based in Calgary, Alberta. 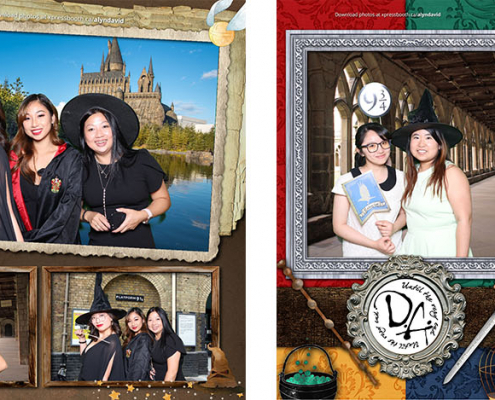 We offer 2 custom layout designs, 32 backdrop choices, 10-second instant printing, and an elegant setup for your event.